Douche a deux pommes de douche. Écoulement de l’eau froide de Dieu. Débit lent de l’eau tiède. Koh Samui surrounded by the tranquil water in the South Gulf of Thailand, is a perfect tropical island gateway. 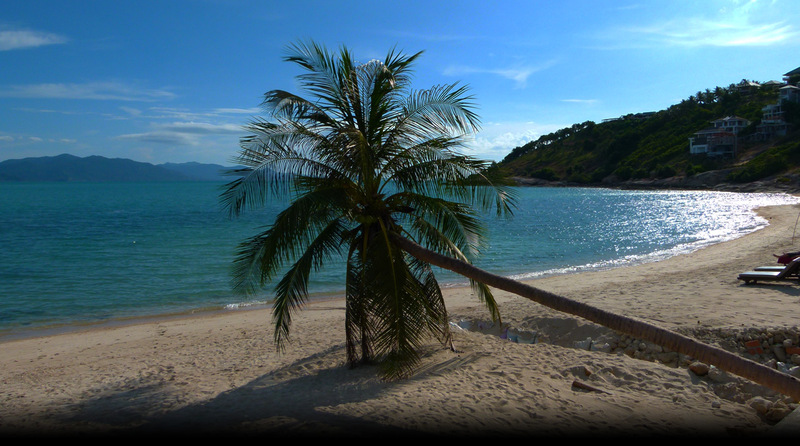 Lamai Beach is a quite and natural place which lays a beautiful white sandy beach with very attraction rates. Bonny Hotel is located in the heart of Lamai Beach, one of the most popular beaches on Koh Samui. All of the 18 rooms are simply decorated with the equipments of hot shower, air conditioning, cable TV, mini bar. Clean daily service and 24 hours security for your best comfort. Bonny hotel provides Standard Room 2 styles.